Are you a new student of Confucius institute or one that’s interested in learning the Chinese language? You have come to the right place as this short guide would help in your Chinese language (Hànyŭ) studies. 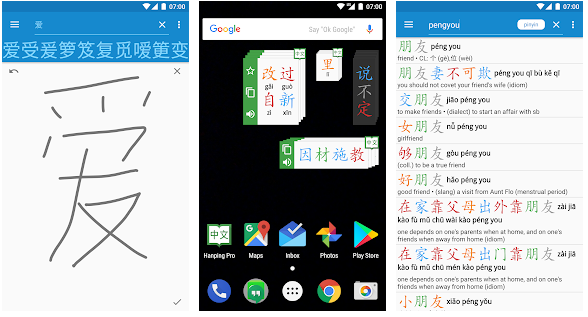 It doesn’t matter if you’re practicing Pinyin lettering, a student of HSK 5 or one that’s proficient with Chinese characters (Hanzi): These apps are going to help you master your craft with ease. 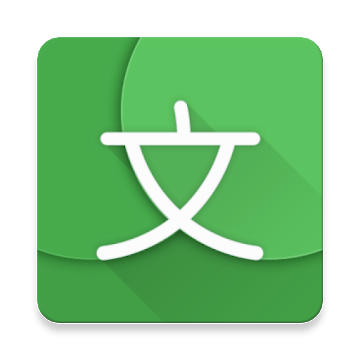 Come with me as I take you through these 10 solid Android applications that would help you master the Chinese language. This is a must-have app for anyone wishing to learn the Chinese language efficiently. It includes up to 839 character stroke animations (HSK1-3). You can get more (about 8662 extra) via in-app purchase. Hanping Pro is a premium offline app to look up Mandarin Chinese words using English, Chinese characters or Pinyin. The app has an intuitive interface and will help skyrocket your Chinese language learning experience. Hanping lite is the 100% free version of Hanping pro with the removal of Chines-English translation features. It is free to download and is compatible with almost all mobile OS versions. Hanping lite packs same features as the Hanping Pro but with some obvious limitations. But even with the limitations, this mobile app still outshines many other Chinese learning apps in mobile stores. Pleco Chinese learning mobile app which will help you learn the Chinese language faster and without hassles. Pleco comes with lots of useful features/functions. It is an integrated Chinese English dictionary, flashcard system, and also a text reader with full-screen handwriting input and OCR – Optical Character Recognizer. This app is free to download but most of its major features can only be gotten via in-app purchases. CC-CEDICT and PLC dictionaries which include about 130, 000 Chinese words and 20,000 example sentences with Pinyin. OCR – Optical Character Recognizer; look up Chinese characters/words in the dictionary by simply pointing your device’s camera at them. A very good free mobile app to easily learn the Chinese language. Chinese HSK Level 1 lets you search words by their English meaning, pinyin or hanzi. With the help this app, you’ll be able to write, listen, speak, and play Chinese. It comes with a full stats checker which displays your learning progress and mistakes. HSK is one of the best Chinese learning apps available on all mobile platforms. It ranges from HSK 1 – 5. The HSK 1 has been mentioned above. Depending on your learning level (1,2,3, …) these HSK apps will help you a lot. My preferred HSK test preparation app is the one from Sonotrigger Software. Other HSK learning and test preparation apps can be downloaded from here. 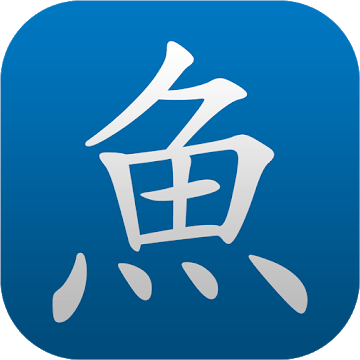 You really should have this app installed on your smartphone if you are hoping to learn, read, and write the Chinese language fluently. 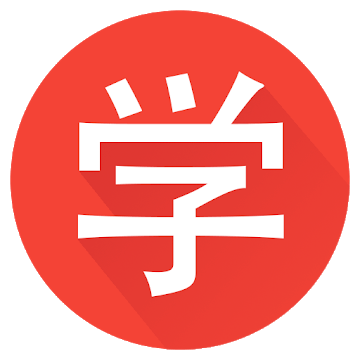 Learn Chinese – HelloChinese is a fun, effective and engaging mobile app for amateur Chinese learners. It uses effective methodologies which will enable you to learn Mandarin quickly. Optimally designed Pinyin course for beginners. 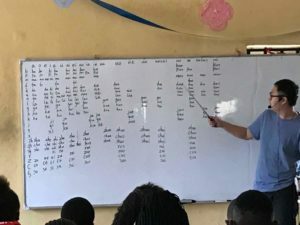 Systematic courses based on HSK levels. Simplified and traditional Chinese character. Track your stats across multiple devices. 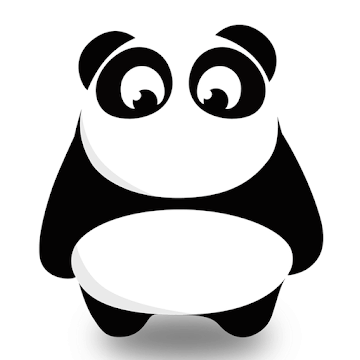 Here is a completely free app to learn Chinese Language and culture. ChineseSkill is a good choice for beginners interested in learning the Mandarin Chinese On-the-Go. 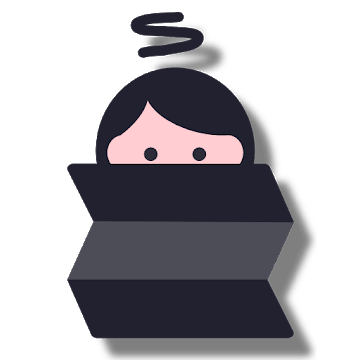 It includes lots of cool, interesting, and engaging bite-sized lessons to test your abilities On-the-Go. Totally optimized for amateurs/beginners – Game-based curriculum. Compete with friends and other people right on the app. Option to display Chinese as characters, pinyin or even both. 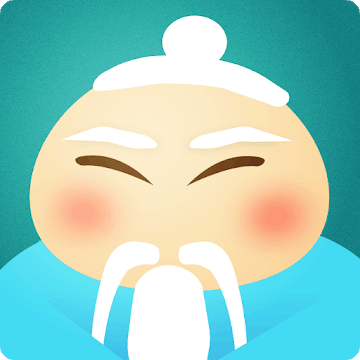 This app will help to boost your Chinese learning efficiency and mastery. It is a free Chinese to English dictionary and translator. This dictionary app works offline and doesn’t require an internet connection once downloaded. 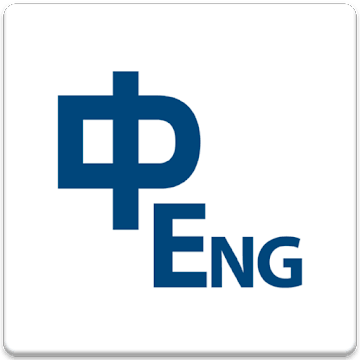 The Chinese English Dictionary and Translator app allows you to look up both Chinese and English words with definitions, pronunciation, examples, etc. With this mobile app, you’ll have access to read Chinese articles written by professional/experienced Chinese teachers on a daily basis. The articles are graded by HSK level and come with – Chinese audio, dictionary, vocab guide, and pinyin. You can now practice the Chinese language by listening or reading these articles. Also, you can choose your own vocabularies and meditate on them daily. No more flashcard drills. This app appears last on our list today but it is definitely not the least. It is a completely free mobile app for everyone who wants to master his/her Chinese learning. 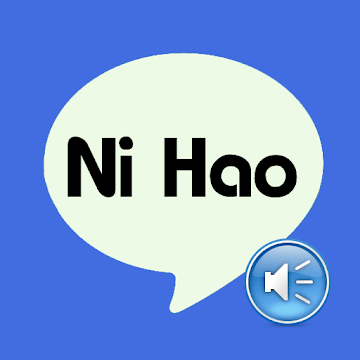 With this app, it is easy to learn, read, and speak Mandarin Chinese with audio, including phrases, vocabulary, and pinyin. Easy and swift mandarin Chinese learning guide. Fully available offline, no internet connection is needed to get access to any part of the app. Available for Android smartphone users. 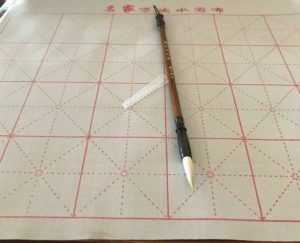 I created this guide majorly for students of Confucius institute, Confucius classrooms, Chinese learning environments and other types of Hanban (a Chinese abbreviation for the Office of Chinese Language Council International) sponsored institutes. This is because the apps in this list really helped with my Chinese language studies. They are no doubt, the top best Mobile Apps to learn, practise and master the Chinese language quickly. They are all available in registered App stores and compatible with almost all mobile OS versions. While some of these apps are free and some are paid; all do offer in-app-purchases for premium tools, functions and features. While the Android version was used for this review, iPhone, BlackBerry 10 and Windows mobile users can look up for the app in their mobile app store. Did we miss any of your favorite apps for learning, practicing and mastering the Chinese language? Please do let us know about it by using the comments section below. Thank you for sharing this useful apps for learning Chinese language. I will regularly follow your blog for tips like this.